On October 24, 2015, my daughter, Ariyanna D. Benjamin, was tragically killed in a car accident, six days after her 17th birthday. 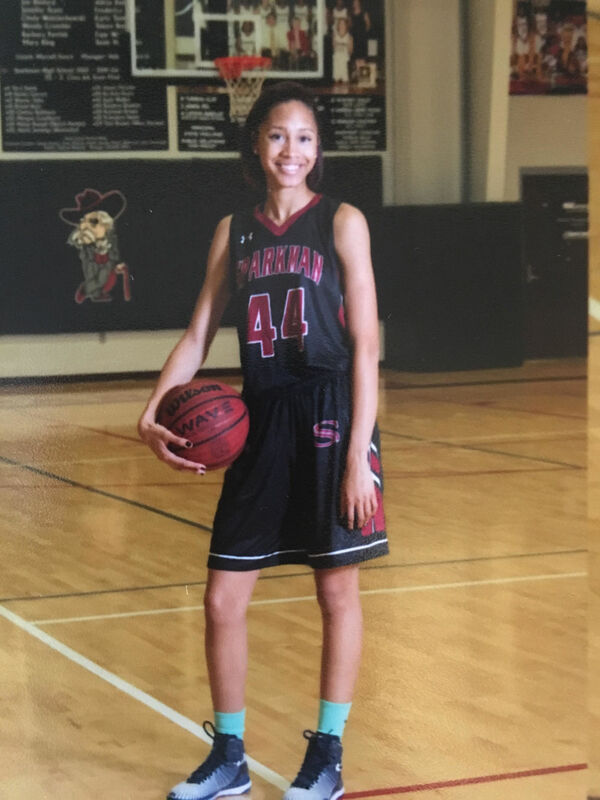 My beautiful ‘Ari’ was a promising high school junior honor student and a 6’2” girls basketball Division I prospect, at Sparkman High School, in Toney, Alabama. After her transition, while cleaning her room, I noticed she had written in huge print on her dresser mirror, “Priorities. What are you working for?” My mind immediately thought of the type of student that Ariyanna was. As a young child, she was always fascinated with science and math. 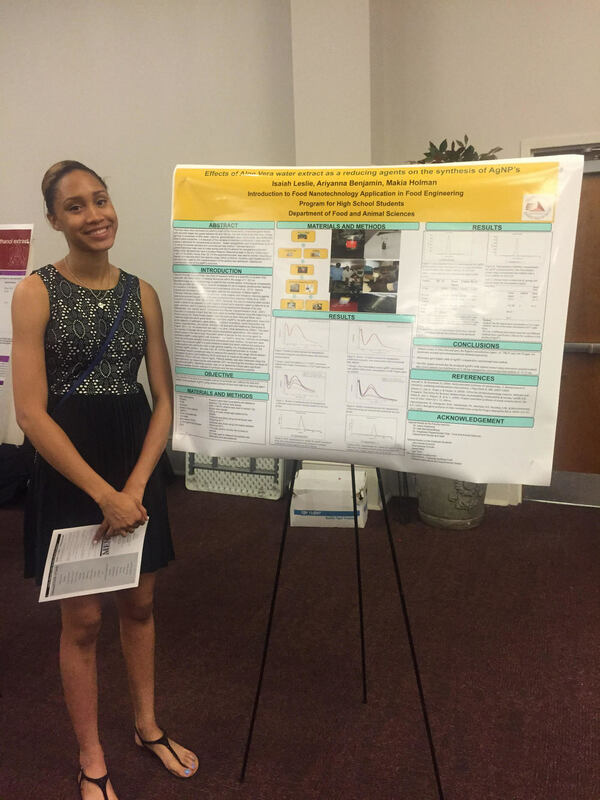 As she grew older, Ariyanna’s interest in math and science grew, and she participated in several internships focused on research and scientific experimentation. After participating in a plethora of internships and mentoring programs, she decided to major in biology and concentrate on research for pediatric oncology. Ariyanna was also determined that she would fulfill her goal by attending her dream school — Spelman College. It was then that I decided to establish the Ariyanna D. Benjamin Scholarship to help young girls with similar interests and dreams. Since I cannot send “my baby” to college, I vowed to help someone else’s daughter, someone else’s “baby,” recognize her dreams. The Ariyanna D. Benjamin scholarship was created to aid young women on their educational pursuit of excellence at Spelman College, specifically those majoring in any area of STEM (Science, Technology, Engineering and Math) field(s). If you would like to donate to the Ariyanna D. Benjamin Scholarship Fund, please click on the donation link. ALL funds will go directly to a well-deserving student’s educational needs. Thank you in advance for your submission and/or your donation.